Chrome: Open Google Chrome on your computer. 1. 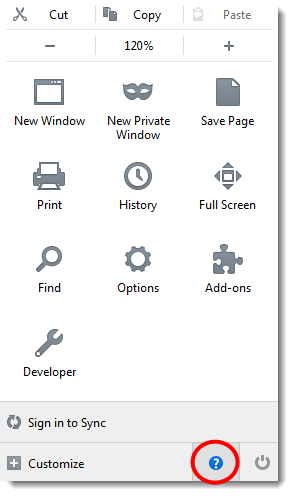 In the upper right hand corner, click on the Chrome menu. 2. 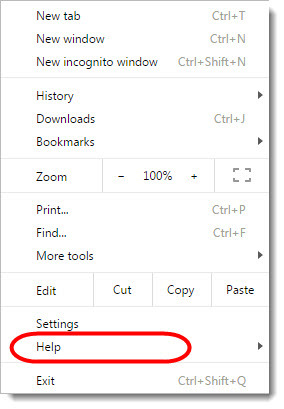 Click on “Help” >> “About Google Chrome“. 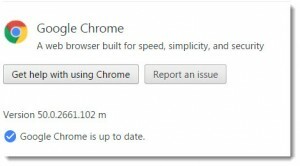 Current version number is the series under the title “Google Chrome“. Chrome will check for updates when you’re on this page. Click “Relaunch” to apply any available update. 1. In the upper right hand corner, click on the menu . 2. Click the question mark “Open Help Menu“. Users can use the keyboard shortcut Alt + H instead. 3. 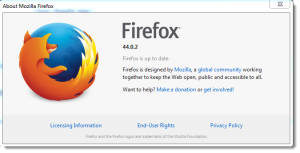 Then, pull down to the “About Mozilla Firefox” row. A new window appears, and the system will check the version of your browser. After a few seconds, the system will display the result of your current version. If you have an older version, it will ask you to update. You need to click on “Restart to update“. 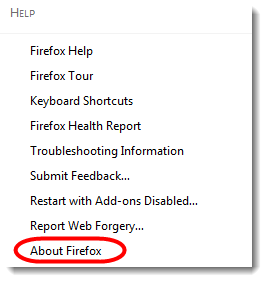 Mozilla Firefox will be automatically updated itself.